Things to know before investing in Stock Markets. Stock market is not for us. This is the general assumption that many people have. Well sorry to break it to you, but you are wrong. Stock market is for everyone. 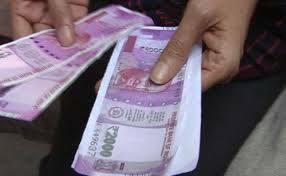 It is just a mechanism of investment like your property or Fixed Deposits. We encourage you to understand the market and start investing. Be wise and you will rise. Following are some of the things you need to know before investing in the markets. 1) Stock market is a zero sum game. Money is not created in stock market. Money is only exchanged. The intelligent makes money while the ignorant looses it. Profit for one is a loss for another. But that doesn’t make it gambling. Because any investment is a zero sum game. Property, fixed deposits anything you name as investment is always a zero sum game. Money is not created only exchanged. 2) Risk and reward ratio. 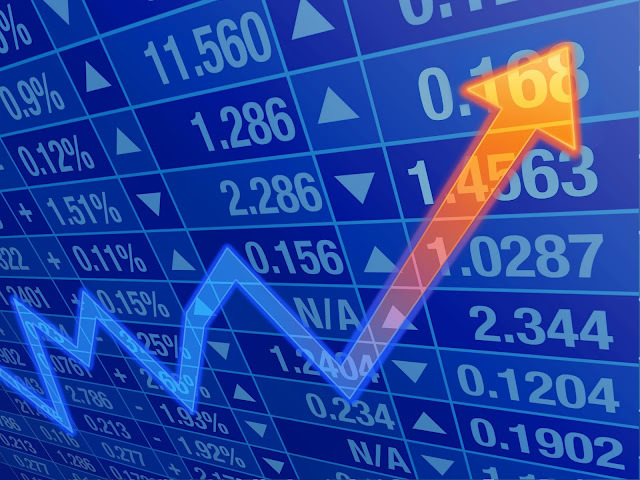 Stock markets are always riskier venture than debt investments such as fixed deposits or recurring deposits. However the higher the risk higher the probability of return. You can’t earn money in the market without taking risk. No other investment can give you the same amount of return as the stock market with lesser risk. Some people get lucky at times. Not necessary that they are smarter than you. But they are lucky. You might hear stories like people buying stocks decades ago and they are now a millionaire. They may not have had the knowledge or the expertise. But they had the luck factor working for them. Because marrying a stock doesn’t need knowledge, it only needs patience and getting the stock right. 4) Index is not the true indicator of the market. Index is a good representation of the markets but it is not a true indicator of what is actually happening in the market. It is possible that the market is up but the index is down. Likewise vice versa. Therefore always have a broader picture when it comes to investing. Ultimately if the total inflow into the market is more than the total outflow it means that it is a bull market or up market and vice versa. 5) Government promotes retail investors to invest in the markets. The government is always in favour of general public investing their money in the stock market. This is reflected in the reduced taxes that are applied on capital gains from profit made in stock markets, simplification of IPO mechanism, proper regulation etc. It is a very elite venture when you make profit from the markets. No matter how much you learn. No matter how much experience you have. The market is an ocean and you are just a hand full of water. People may claim that they knew how high or low a stock can go, or that they had given recommendations. But what market experts give us is only a prediction which may or may not happen. Don’t get carried away with them. Of course the people who get the predictions right are the ones who make money. 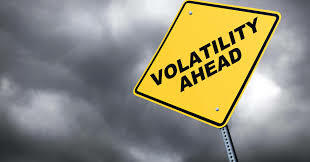 Volatility in stocks is a very important aspect of a stock. Only stocks with active trades show good amount of volatility. More the volatility, faster the chances of growth in such stocks and higher is the probability of profit. If you look carefully its the stocks with volatility that make it into the F&O segment as without volatility its derivatives will also not make much moves. 8) There is no right time to invest. When it comes to investing into the market, there is no right time or wrong time. There are always opportunities for those who can see through the clouds and find the shining star. As the market following the zero sum game, market will always have opportunities one way or another. Only a well informed market trader is equipped to understand that. 9) Futures and Options are hedge instruments. 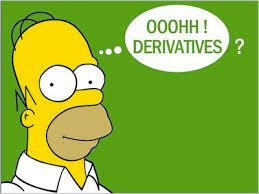 The derivative markets are developed as a hedge instrument market. Now for those who donot know a hedge is a position on the opposite direction of your original position so that if your original position suffers a loss the hedge position will provide you profit thereby mitigating your losses or reducing them. Eg If you have 100 shares of Reliance and you expect them to rise. However you have a fear, what if unforeseen events push the stock down. Therefore you take a Put option for 100 shares. If the stock goes down you will earn from the put option. If the stock rises you earn from the original buy position. 10) Always have your Demat and Trading account with reputed brokers. It is always prudent to exercise caution where money is involved. Stock Brokers are the middle man when it comes to investing in stock markets. There are different types of brokers. Bank Brokers are Stock Brokers who are backed by banking institions such as SBI Caps, Kotak Securities, Axis Direct etc. Then there are regular brokers such as Angel Broking, Religare, Geojit, etc and then there are discount brokers such as Zerodha, Upstox, Tradesmartonline, etc. Before opening account make sure that you clarify all the applicable charges including charges like sms charges, trade on phone charges, AMC charges etc and also verify the authenticity of the broker. 11) It’s not advisable to allow your broker to manage your portfolio. 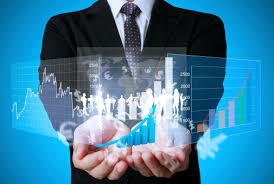 In today’s work environment it is very difficult for working people to invest and keep track of their portfolio. They resort to SIP or Mutual funds for investment which is not necessarily a profitable venture. However stock brokers often intimidate you in many different ways and mention that they provide portfolio management services. It is advised not to allow your brokers to manage your portfolio. Instead let your portfolio be managed by someone you trust and someone who you believe has a good knowledge of the market. 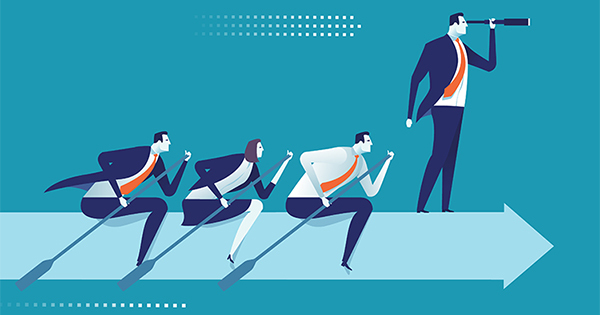 As there is always a vested interest for the brokers with regular trading, allowing them to take care of your portfolio can turn out to be a fatal mistake. MT Educare: Things to know before Investing!!! HUDCO IPO, A thumps up or a thumps down???? ?